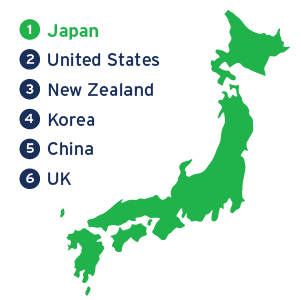 Are you making the most of global demand for your business? Unique, diverse, clean and green. 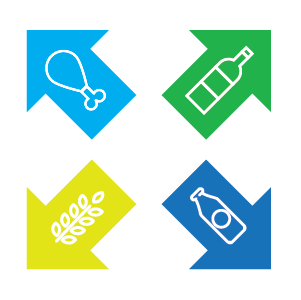 Traits globally unanimous with the Australian food and beverage industry. Australia’s reputation for providing good quality products and brands with low chemical residues, has seen food and beverage processing become Australia’s largest manufacturing industry, exporting to over 200 markets. From categories such as meat, grains, dairy, horticulture, seafood, confectionery, beverages and more, many Australian exporters have taken advantage of this competitive edge to become successful suppliers. Find out how our focus on quality and safety, combined with our innovative preparation, packaging and handling solutions can help you thrive in this space. Ready to ship your packaged goods? 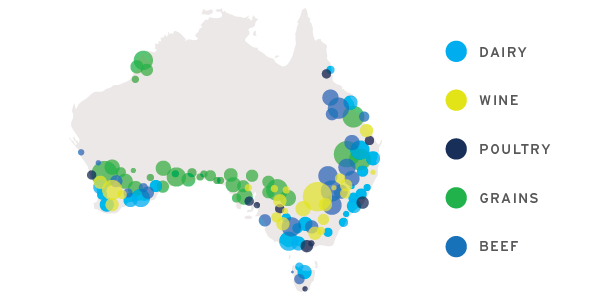 Australia has a significant global presence in the meat, dairy, beverages and cereal markets. Delivering expertise for 10 years. Fast, reliable transits are key to food and beverage markets. With a decade of experience servicing this industry, we understand the importance of global port coverage, equipment availability and reliable scheduling. We’re mindful of product shelf-life and the relentless pace of supplying consumer markets – that’s why our food and beverage shipping services evolve to match the changing needs of our customers. 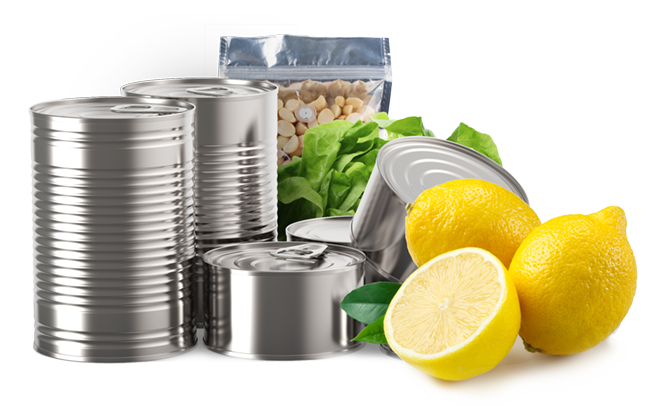 From multinationals with large volume fast-moving consumer goods, through to smaller players with niche gourmet items, our team can help. Australia is a major exporter of high-quality bakery, cereals, flours and confectionery items. 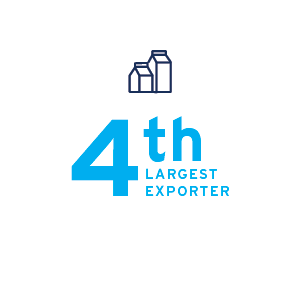 AUSTRALIA IS THE WORLD’S FOURTH LARGEST EXPORTER OF PROCESSED DAIRY PRODUCTS. Exporting food and beverages from Australia?